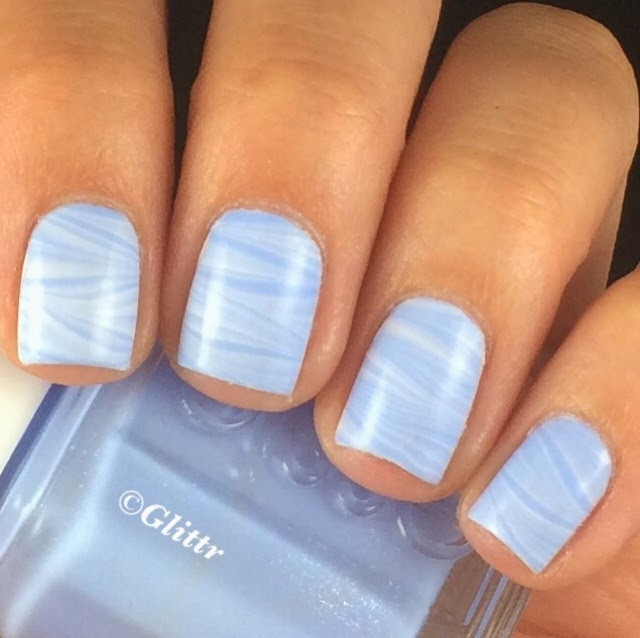 as I loved my pink watermarble so much, I decided to give it another try with a different colour scheme. 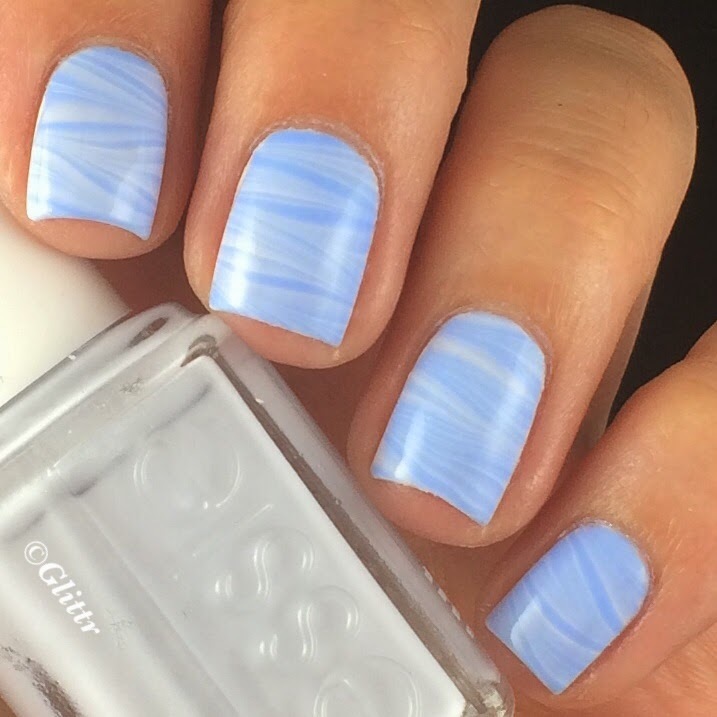 I chose two gorgeous Essie blues, Find Me An Oasis from the Spring Collection and Bikini So Teeny, an all time classic by Essie. 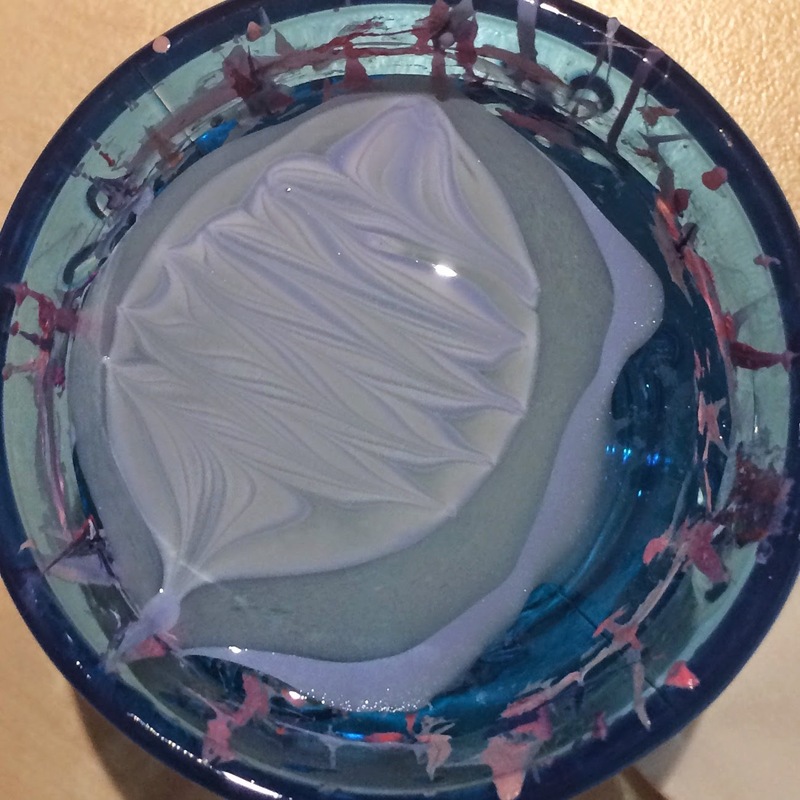 I followed the same steps from my previous tutorial and it came out just as I imagined it 🙂 I am by no means an expert on marbling and this is about the only pattern I can do 😀 I do want to try it with a bunch of different bright colours though too, I’ve seen some amazing ones on IG and my fingers are itching to give it a go! 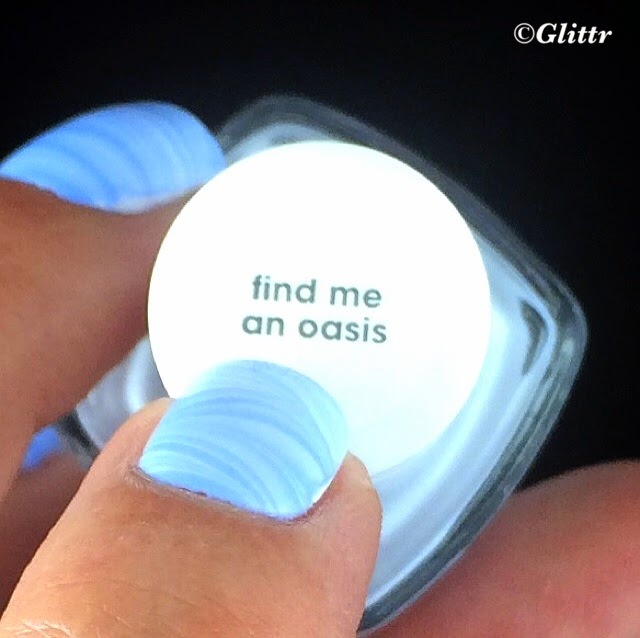 Find Me An Oasis is definitely one of the prettiest blues I own and one of the best shades Essie has come out with! It’s like the blue equivalent to Essies pale pink, all time classic, Fiji. I hope you enjoyed my little marble post, if you would like to give it a try, you can have a look at my tutorial here.